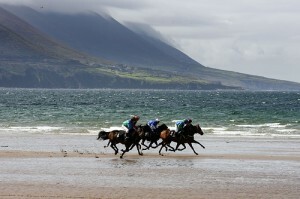 The 2013 Glenbeigh Races will take place on Rossbeigh Strand on Saturday 24th August and Sunday 25th August. The races will be the centre of attentionf of a weekend festival with plenty to entertain the whole family. The Festival itself kicks off on the Friday night. The local pubs of the area are also playing heavily involved in the event, with fantastic nightly entertainment in “The Towers Hotel”, “Ashes Bar”, “The Red Fox Inn, “Sweeney’s Village Pub” “The Ross Inn” and “The Olde Glenbeigh Hotel”. THIS YEAR THERE WILL BE A MARQUEE ON THE BEACH WITH FLAT SCREEN TV’S TO VIEW RACES, FULL BAR THROUGHOUT THE DAY & LIVE MUSIC AND DANCING AFTER THE RACES. 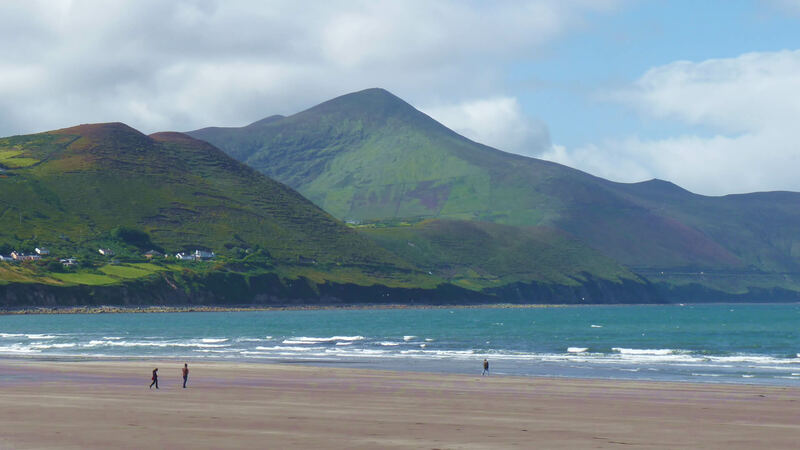 The 2013 annual Glenbeigh Festival & Races will take place from Friday 23rd – Sunday 25th August.